This process involves a lot of paperwork and understanding of the whole car clearing procedure. 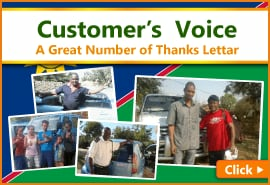 City Delivery Service will give you an opportunity to receive your vehicle hassle-free and safely at your address. You can leave it up to us to deliver right up to your city! 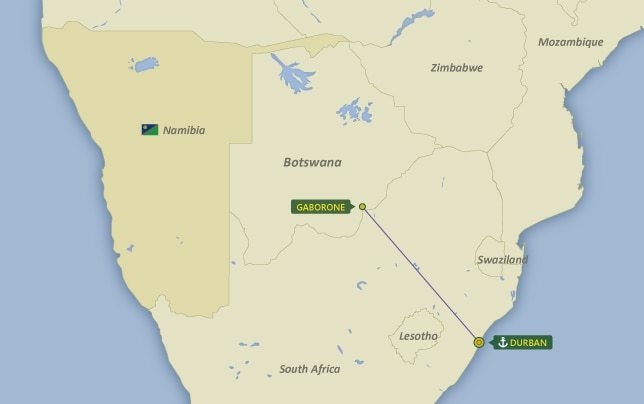 Delivery to GABORONE via DURBAN is not included Customs Clearance Fee. Vehicle will be delivered to the specified location. CardealPage will take care of all the paperwork. This means it will save you the hassle as well as money from the need to forward the documents on your side. Furthermore, CardealPage is able to offer you inland freight service (City Delivery Service) at very reasonable rates. No need to leave home on a long journey to collect your vehicle at the port! You can use City Delivery Service to deliver it right up to your city! 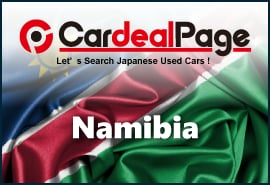 CardealPage will give you live and frequent updates on the location of your vehicle. Any theft, accident or damages during delivery is covered, so you can just sit back and relax!